Introducing the Fendi Resort 2015 bag collection. This upcoming collection features on the forefront the newest ‘By the Way bag‘ in python and.. 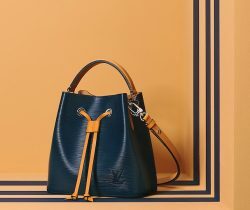 Introducing the Fendi Demi Jour Bag. The Demi Jour Bag first appeared in the Fendi Spring/Summer 2014 Runway. It is a shoulder bag..